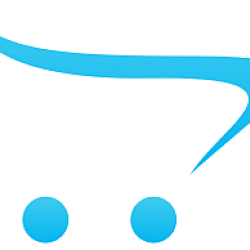 Discover 100% pure mineral makeup and organic cosmetics from PHB Ethical Beauty. Our cosmetics are 100% naturally derived and handmade in Canada. Easy to apply and long lasting! Environmentally friendly and free from skin irritating chemicals making them great for sensitive & allergy prone skin. The minerals have skin healing properties and allow skin to breathe making them perfect for blemishes and acne prone skin too. 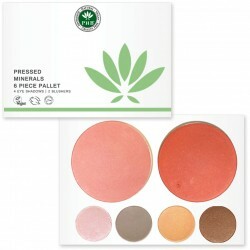 Enhance your naturalbeauty with PHB Pressed Mineral Pallets. Our eye shadows provide long lastingcolour that is gentle to skin. Highly pigmented for rich, true colour to enhance and illuminate your eyes. Our blusher contours and highlights with a burst of 100% pure and natural colour for a radiant and healthy glow. Plus, we donate 20% of profits to charity so not only do our products work wonders for your skin but you are helping make a positive impact on peoples lives around the world! Our Minerals are sourced from India where they are mined ethically. The owners of the mine help to fund schools and daycare centres so that the quality of life for their employees is fair.